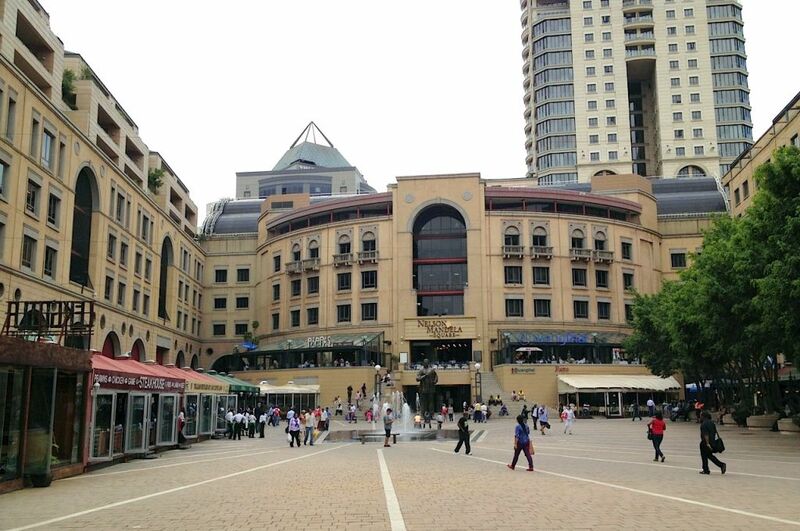 If you can imagine it, then you’ve pictured Sandton City, one of Africa’s leading, prestigious shopping centres. Sandton City offers an unparalleled shopping experience that combines the world’s most desirable brands with everyday leisure and entertainment. 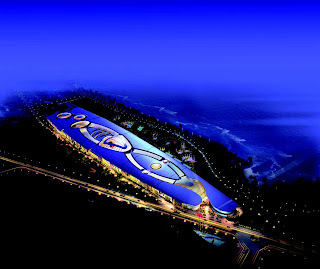 At 128 000 square metres , close to 300 leading local and international retailers there is no doubt this is a place to note. Situated in the prestigious Sandton Central Management District in Northern Johannesburg, Sandton City is conveniently located within walking distance of the Sandton Gautrain station and within easy access from highways and main roads within Sandton CBD. Together, Sandton City and the adjacent Nelson Mandela Square (2,500 square metres) form one of the largest retail complexes in Africa. These centres are owned by Liberty Holdings Limited. If you want to get a glimpse of the European lifestyle and weather. 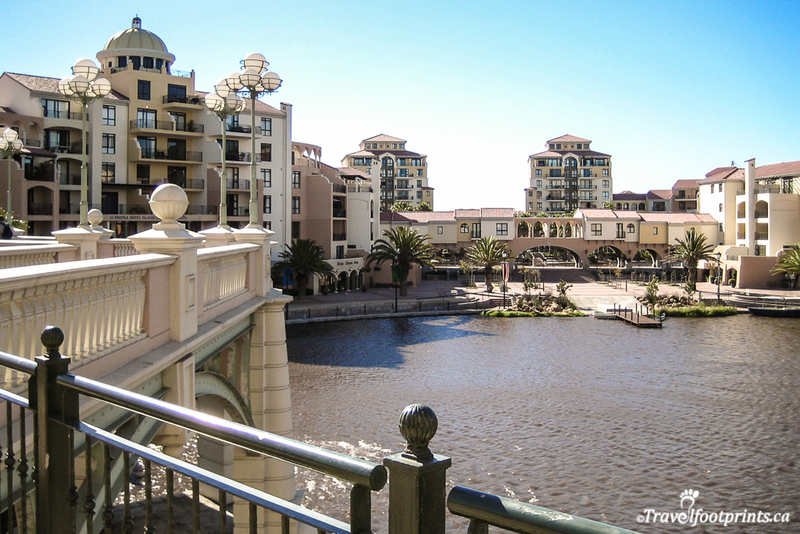 Breathtaking views and architecture then Cape Town is a place to visit where you can also find Canal Walk. Canal Walk is a shopping centre in Cape Town, South Africa that opened in 2000 and was built around a canal. 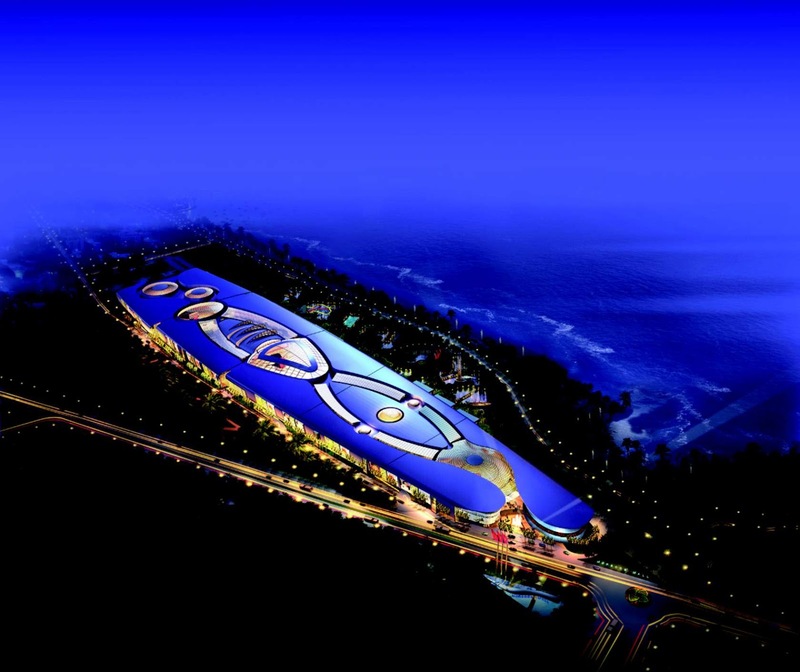 It has a total retail area of 141,000-square-metre (1,520,000 sq ft). The centre forms the heart of a mixed-use development known as Century City which includes office blocks, residential areas and the Ratanga Junction theme park. 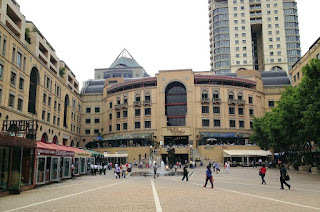 Canal Walk is the second largest shopping centre in South Africa to date. Built in what the developers call "Cape Venetian architecture", the shopping centre hosts over 400 stores, 7,000 parking bays, numerous restaurants, 20 cinemas plus a game arcade. Canal Walk is co-owned by Hyprop Investments Limited & Ellerine Bros (Pty) Ltd.
Morocco Mall is the 3rd largest shopping center in Africa with 200 000m² of floor space in Casablanca, Morocco. The mall opened on 1 December 2011 designed by Davide Padoa of Design International, a global architecture boutique based in London. 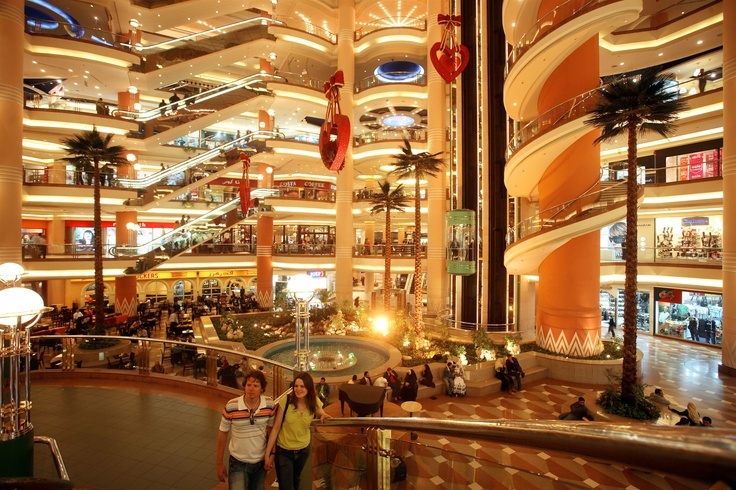 The mall has over 350 retail shops boasting local and international brands. The mall has an impressive 5000 parking spaces. Gateway Theatre of Shopping or Gateway as it is affectionately known is a shopping centre located on Umhlanga Ridge in Umhlanga, north of Durban, KwaZulu-Natal, South Africa . 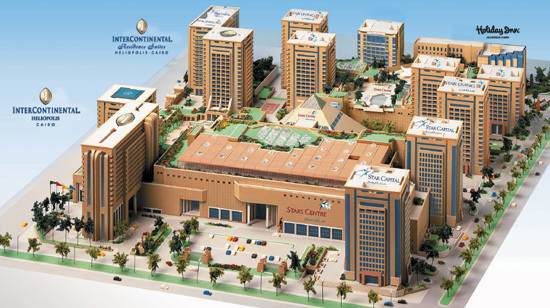 Construction commenced on 3 March 1998 and the mall officially opened in September 2001. It also has almost all of South Africa's and many major international retail stores. Gateway sees more than two million visitors coming through its doors per month. 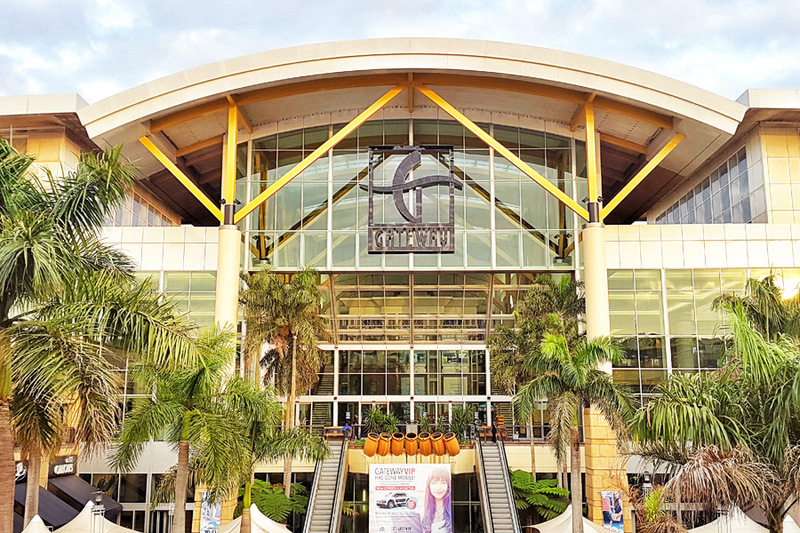 Gateway has an expansion advantage over other major malls in South Africa because it is situated on area that was formerly used as sugar cane fields that stretch over 100 kilometers up to Zululand near the Mozambique border. Gateway occupies an area of 220,000-square-metre and still expanding with over 400 retail shops and 12 000 packing spaces. 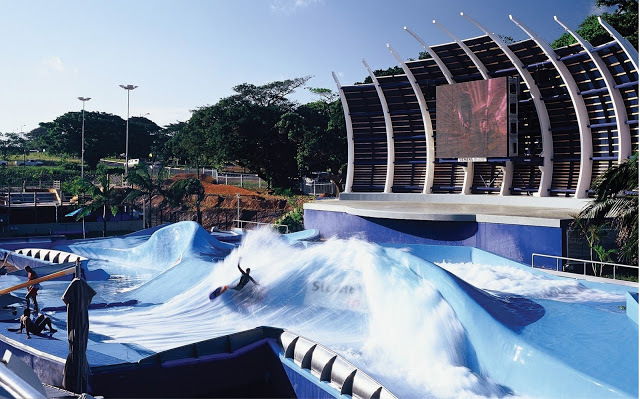 The mall also features an exciting artificial sea wave on an open space which also hosts medium sized music festivals. The centre is owned by Old Mutual Properties. 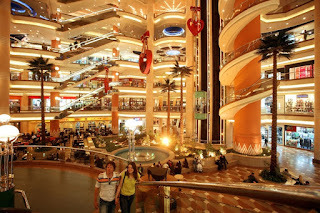 There are two malls in Egypt to consider for the number one spot the other being Mall Of Arabia which did not seem to have much needed glitz and glamour to claim the number one spot despite claims that is the biggest mall in Africa at present. 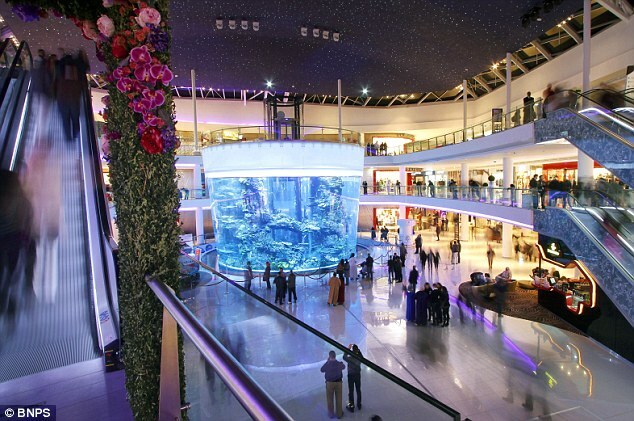 City Stars Mall offers 650 stores all in one building over an area of 151,000 square metres, including diverse entertainment venues and spacious exhibition halls. The mall covers 4 floors of retail shops which is quiet impressive. Citystars Heliopolis is the first project undertaken by Citystars Properties and it is considered to be one of the first integrated urban developments in the Middle East/Africa. 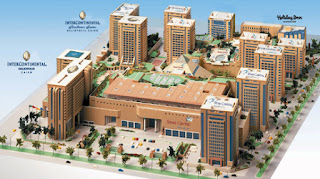 The complex is extended over an area of 750,000 square metres in the heart of Cairo, with a total investment of over a billion dollars.